Glam Fitness was started to improve Ladies health and fitness. Our training regimes, diet plans and supplements are tailored for the female body. Our mission is to give our customers the body that they want. 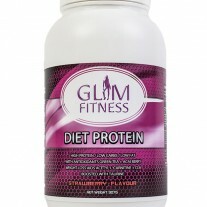 Glam Fitness Supplements are designed, tailored and manufactured for the female body. Diet Protein is a newly developed, premium shake formula for those looking to shed those unwanted pounds and achieve the lean, toned physique of their dreams while maintaining lean muscle mass. Get an awesome hit of top quality protein with over 30 grams in each serving while each delicious tasting shake is unbelievably low in carbs and fat. Diet Protein is further boosted with the addition of a range of tried and trusted compounds with a variety of potent fat-loss aiding, antioxidant and metabolism boosting properties. Why take separate supplements to feel the benefits of Green Tea, CLA, Acai Berry Extract, Acetyl L-Carnitine and Taurine when you can get them all in one easy-to-mix shake? 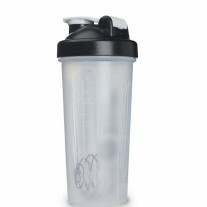 Mix one scoop of approximately 39g with 250ml of Water or Skimmed Milk in a shaker or blender. Take two servings per day and one after training. 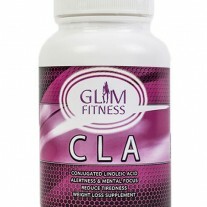 Research suggests that CLA together with a sensible diet and moderate exercise, may help reduce body fat, help maintain weight loss and retain lean muscle mass for both men and women. Reduces the amount of fat you store. 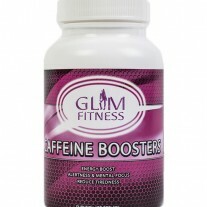 Enhances the body’s ability to break down fat from fat cells. Reduces the total number of fat cells. Caffeine is a central nervous system (CNS) stimulant that can help improve alertness and allow a more intense mental focus. It is ideal to take 30 minutes prior to exercise, or when an extra boost is required. Consumption of caffeine does not eliminate the need for sleep, however it will temporarily reduce the sensation of being tired throughout the day. As an occasional supplement, it can be very useful for the healthy adult. Take up to 3 tablets as required. 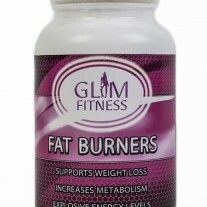 Fat Burners are a combination of the strongest and most effective weight loss and energy boosting ingredients available on the market today. When taken in combination with a well balanced diet and regular exercise the results can be remarkable! Fat Burners can dramatically improve the rate in which body fat is burnt as well as providing a huge increase in explosive energy levels. Suggested Use To Support Weight Loss: Take 1 capsule 2 times per day 4 to 6 hours apart. This product is manufactured on equipment which processes products containing nuts. 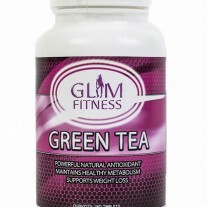 Green Tea is a powerful natural antioxidant and helps to maintain a healthy metabolism. It has been used in Chinese medicine for around 4,000 years. These tablets contain high quality green tea extract so you can get maximum effects in one easy-to-take dose. Some evidence suggests green tea may lower the chance of developing heart disease and certain types of cancer. It is also reported to increase the ratio of good (HDL) cholesterol to bad (LDL) cholesterol in the blood. Green Tea has also been claimed useful as a weight loss aid by increasing your metabolic rate and by inducing thermogenesis. Micro Crystaline Cellulose, Silicone Dioxide, Magnesium Stearate. Store in a cool, dry place. Always reseal after use. Keep out of reach of children.